Please sign up! Chimborazo Park Clean Up! We need your help! Please sign up for our February 16th park clean up spread the word to our friends and neighbors. The Tree Stewards and staff from Parks and Recreation and Public Works will be out to help us give the park a pre-spring cleaning. The city will be providing trash bags and garbage pickers. The tree stewards will be trimming trees and will need help hauling branches. Brief recap of February 6th meeting: We had a great attendance from members of the community and from city officials who expressed their support of our ongoing efforts to make the park more accessible and safer. We learned about the many ways they are actively working to improve our neighborhood and how we can support this process. We heard from our Representative Cynthia Newbille, from Parks and Recreation Director Chris Frelke, and from Public Works via Deputy Director Torrence Robinson. We also received updates from Lieutenant Ken Roane on the state of traffic enforcement. Again, please sign up here! And…. please spread the word to friends and neighbors. 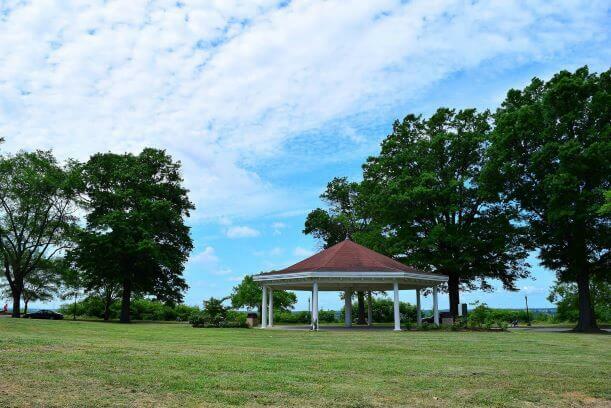 To receive updates from the Friends of Chimborazo Park, sign up for their mailing list here.